Your wedding day is a unique opportunity to design the event of your dreams. 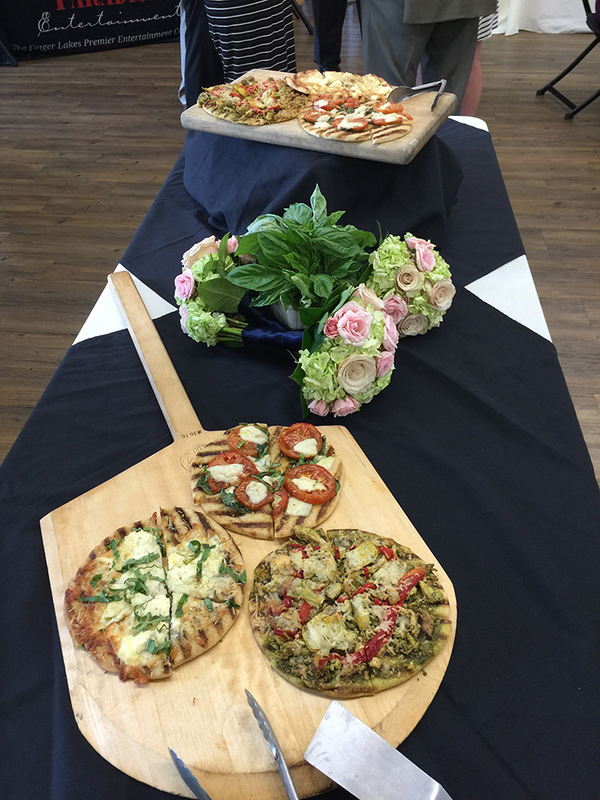 Let us show you why we are Rochester's Premier On-Site Caterer and one of the leading wedding caterers in Rochester and the surrounding areas. Your taste and personality will give your own twist to each and every detail from your custom menu to the table settings. Strong planning and memorable food are an essential part of any successful and unforgettable gathering and given the utmost importance for your wedding day. We happily recommend and provide experienced vendors from tent, table & chair rentals to experienced servers and bartenders to help put your mind at ease while planning. With our impeccable attention to details and flawless execution, let us make your wedding day unforgettable. Here at Chef's Catering, we want your wedding planning to be as convenient as possible. Therefore, we offer a wide variety of desserts from the cookies, to the cannoli and cream puffs, to your elegant wedding cake, to help make your special day one to remember! We are extremely flexible with our services. Customer satisfaction is our biggest value and we only strive to provide the best quality of food and service. With each event that we do, we build lasting relationships, one client at a time. At Chef's Catering, we know that weddings are a very special occasion, and want to help make it even more special with our superior service that we have come to be known for. We guarantee friendly and efficient service, and exceptional cuisine. Call us now at 585-752-2149 for more details about our wedding catering services and to book your date today!